Of course, website speed improvement is one out of many components of SEO optimization, and its no secret. Its anything but news when Google announced that site speed was indeed a ranking factor. So for those who don't know, it is a legitimate ranking factor today. 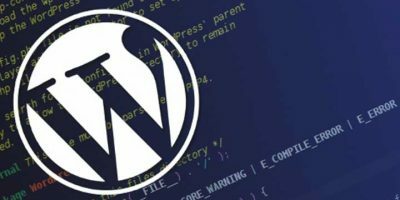 So is your wordpress site slow and want to improve its load speed? If you’re not an experienced web developer, site speed can be a daunting task to undertake. But search no further, My name is Mike and I am your right guy. I am a skilled and talented developer. I am the guy to take care of the jargon and analyze data just to find lasting solution to your slow website. Who do you get from this service when you order? P.S - I report with GTMetrix speed checker since it has proven reliable and the most trusted today. P.S.S - Before and After Speed check report will be released by the team. 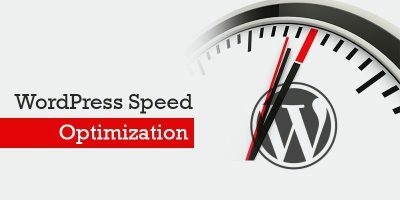 Improve SEO and UX of Your New Website with Speed Optmization, CDN, Compress, Minify, Cache is ranked 5 out of 5. Based on 1 user reviews.